Build your foundation and village of evidence-based information! 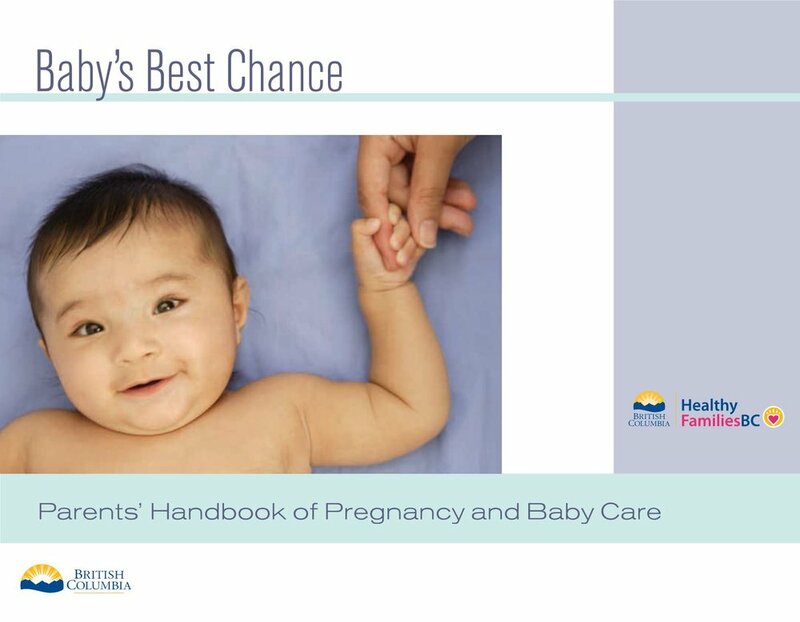 HPHC has reliable information based on evidence and best practice for expectant parents, parents of children up to six years of age and health care providers who work with these families. If you are about to become a parent, or just had a baby, this handbook is for you. Baby’s Best Chance is a reference guide for parents. Topics covered include pregnancy, birth and parenting a baby up to six months of age. Resources to navigate preconception through postpartum, and every step along the way. Providing families with information for respectful and informed care. Created by the Canadian Association of Midwives. A trusted, non-biased source for the most current, evidence-based information on pregnancy and childbirth put together by Rebecca Dekker, RN, PhD. Founded by expert midwife Gail Tully, Spinning babies helps facilitate easier birth with fetal positioning. Use site & videos to improve fetal position (breech, transverse, posterior) and birth. Reduce the chance of cesarean. MotherToBaby, a service of the non-profit Organization of Teratology Information Specialists (OTIS), is the nation’s leading authority and most trusted source of evidence-based information on the safety of medications and other exposures during pregnancy and while breastfeeding. Our information service is available to mothers, healthcare professionals, and the general public. We also conduct state-of-the-art research on the safety of medications and vaccines in pregnancy. Breastfeeding resources created by world-leading lactation experts to help facilitate a smoother breastfeeding experience for you and your baby. We encourage you to visit their website before you have your baby to be familiar with their breastfeeding videos and tips.